Gastronomy and wine of the South Luberon: Find a list of our best restaurants, vineries and olive groves, and local markets. 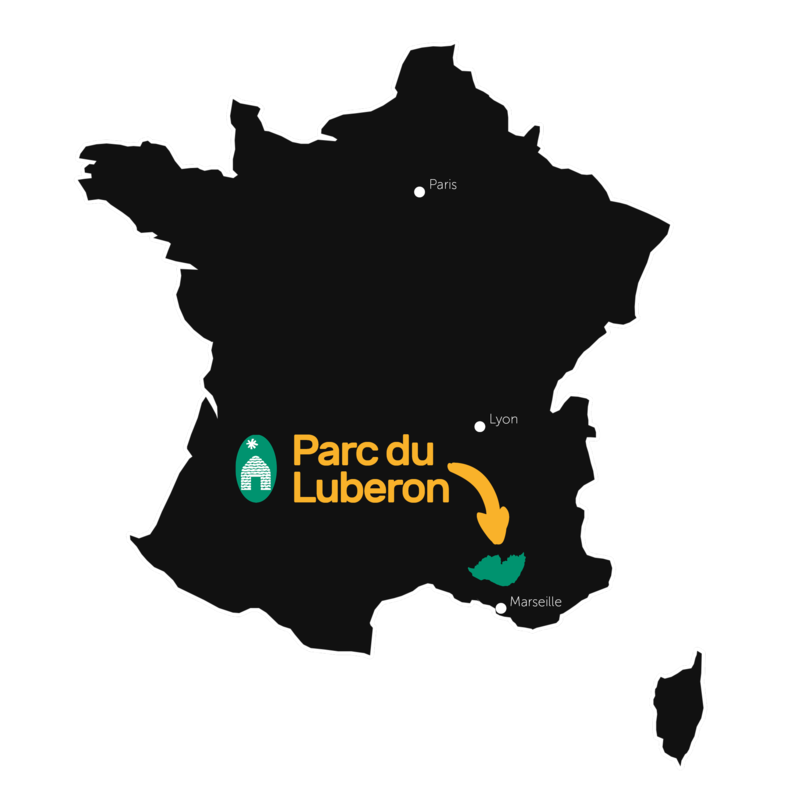 The Luberon is the perfect place for gourmets and epicureans. The produces of local cuisine are mixed with the novelties of the Provençal cooking. Chefs and producers challenge their imagination to discover the flavours of tomorrow, the best AOC Luberon (Appellation d’Origine Contrôlée, “Controlled Designation of Origin”) the best harmonies… Discover our regional specialties and celebrate together our richness of produces and high-class dishes.